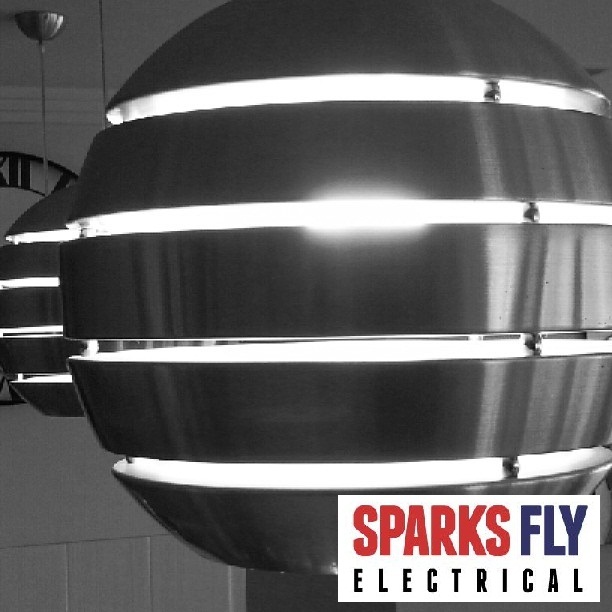 Canberra Electrician - SPECIALS Sparks Fly Electrical is Canberra's best electrical service. call on 0422 574 463 to organise a quote or to answer any questions you may have. We advertise all our specials on Facebook. Come over and like our page to stay up to date.